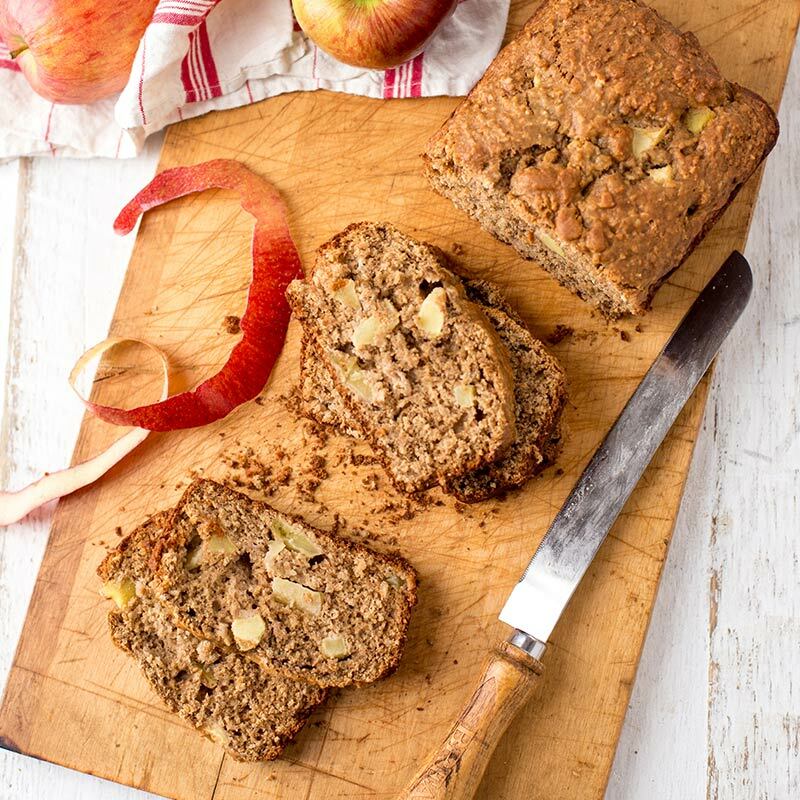 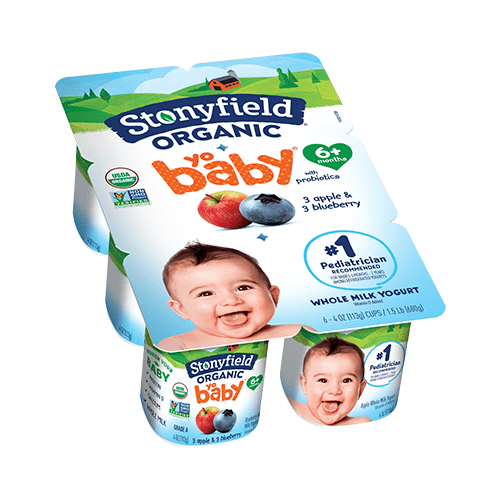 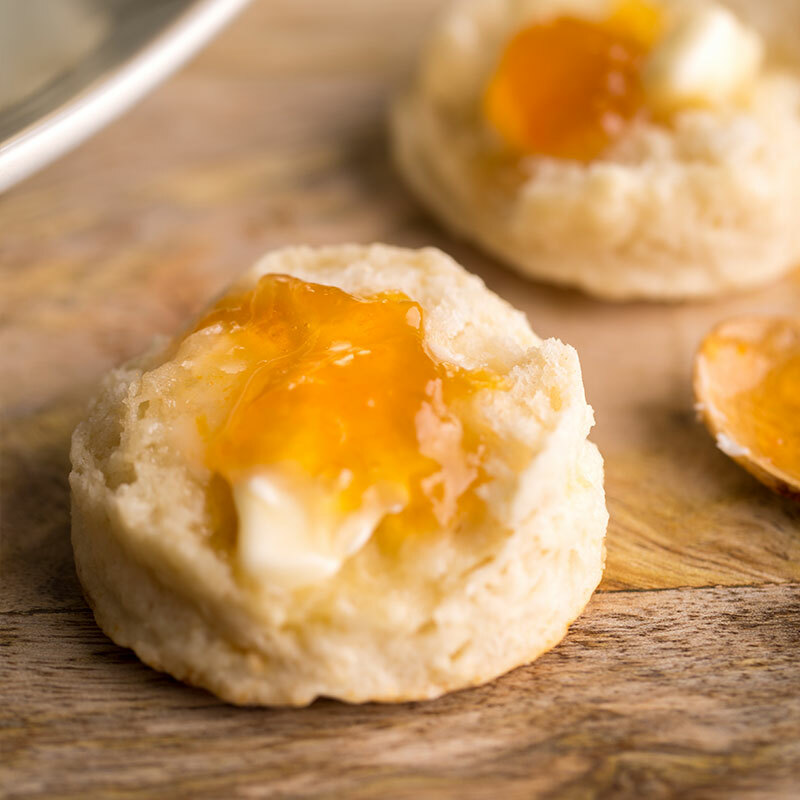 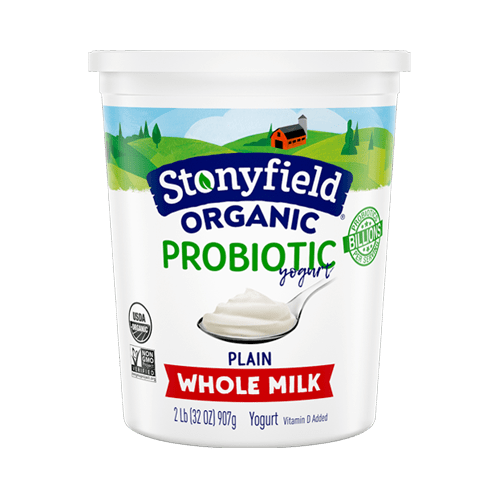 At Stonyfield, organic goodness doesn’t just mean yogurt. 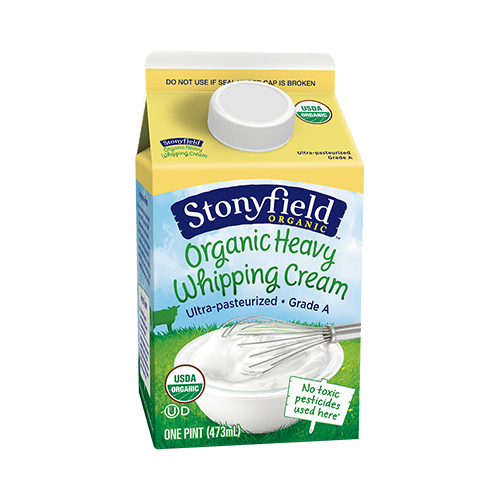 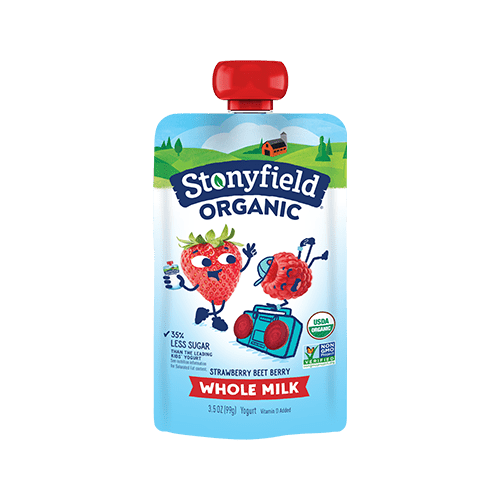 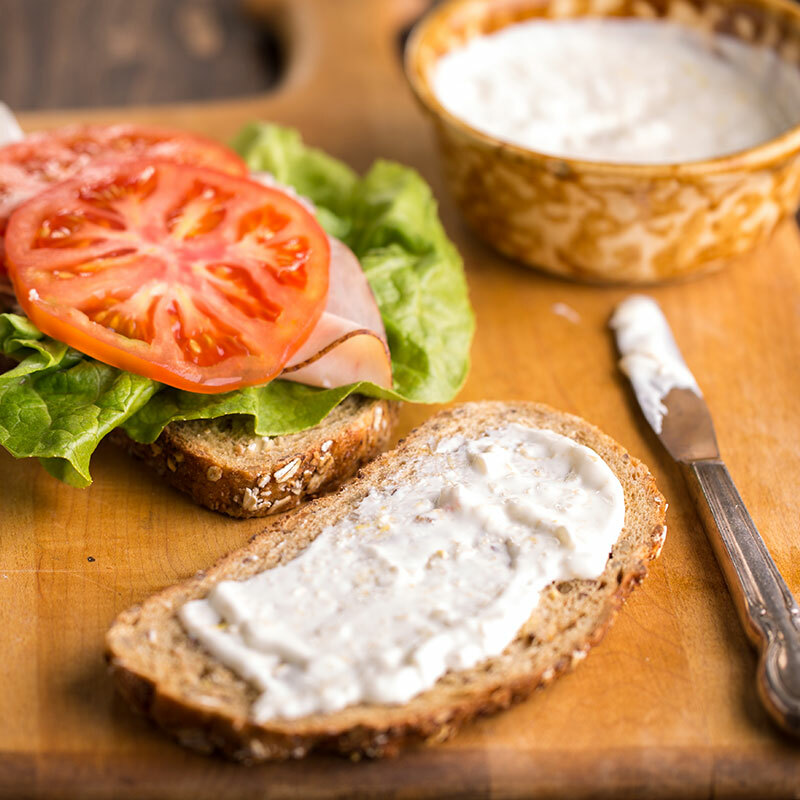 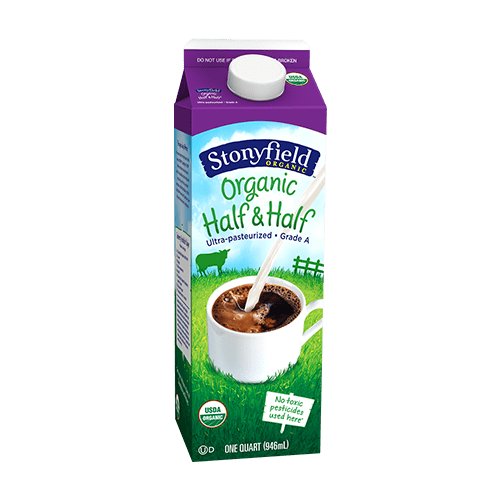 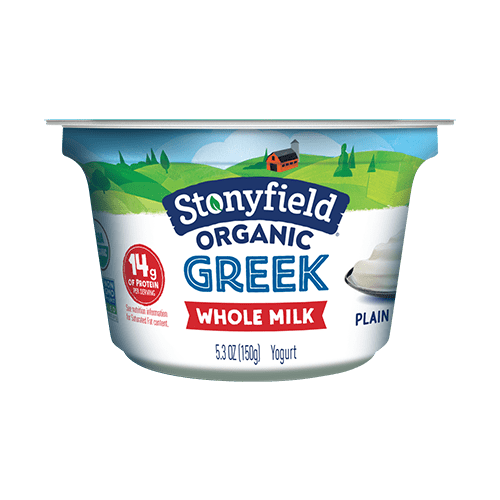 Tried some of Stonyfield’s tasty organic milk or cream yet? 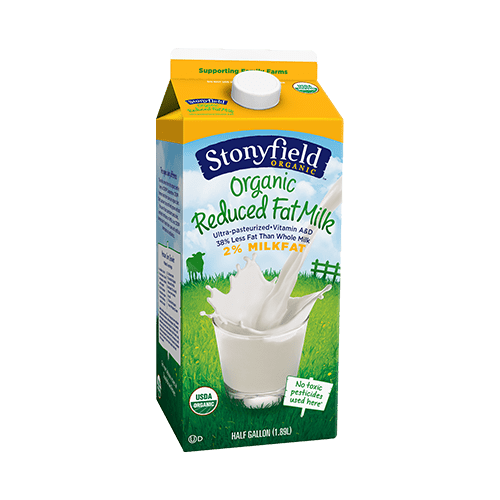 They’re further proof that dairy cows should always be free. 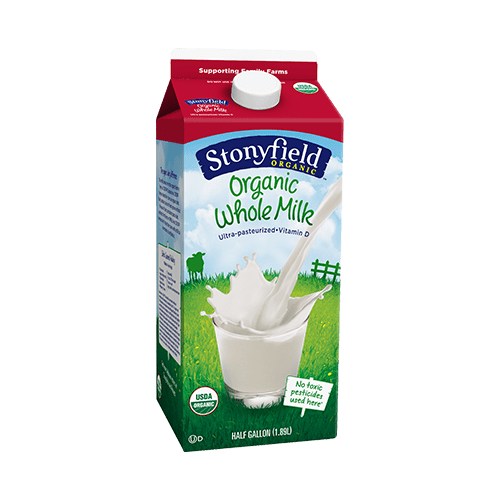 Free of antibiotics, free of synthetic hormones, and free to graze outside.